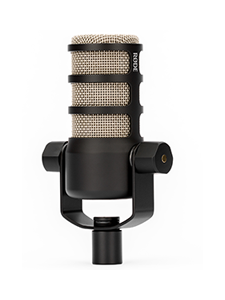 Want to WIN the Brand New VideoMicMe-L? Of course you do! We have 10 units up for grabs! 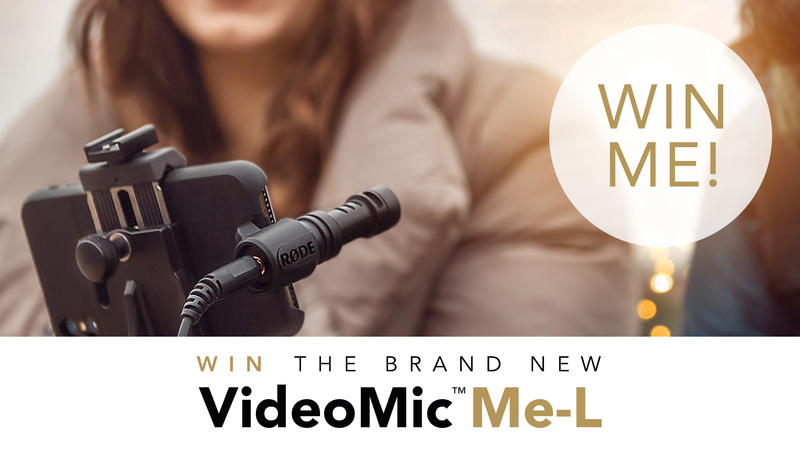 Simpy tell us via the panel below what kind of content YOU would create with the VideoMicMe-L, and you could WIN! Winners will be announced Friday July 27 at 10am Sydney Time! UPDATE - This competition has now CLOSED! Congratulations to our 10 lucky winners listed below! 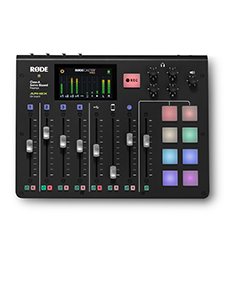 Your brand new VideoMic Me-L is on the way! 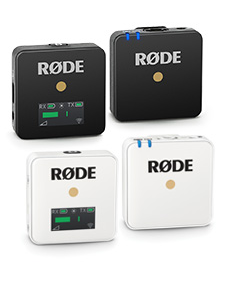 Win The Brand New VideoMic Me-L!